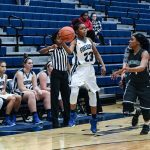 Multiple Teams · May 26 Early Registration for Girls Basketball Camp ends June 1! 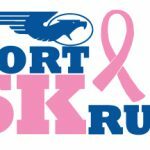 Multiple Teams · Apr 24 Register for the Fort 5K!!! Multiple Teams · Mar 31 Register NOW for The Fort 5K! 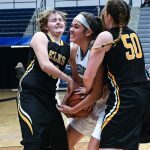 Multiple Teams · Feb 9 Girls Basketball Begins Tournament Run! 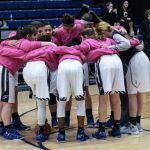 2017 Division I Girls Basketball Sectional Tournament Draw The Firebirds received the #10 seed and will take on the #3 seed Sidney Yellow Jackets from the GWOC – American North Division, Saturday, Feb. 18 at 1:30pm at Vandalia Butler High School. Adult and Student pre-sale tickets are available in the Fairmont Athletic Office for $6.00.